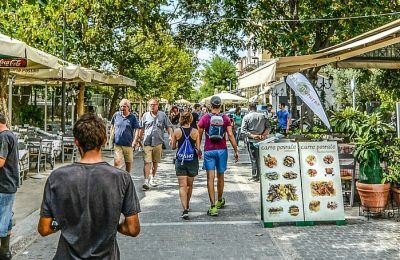 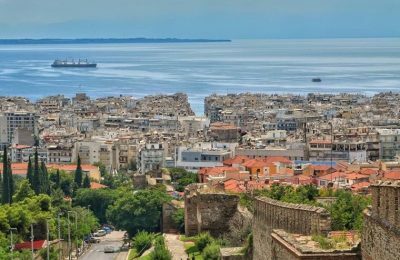 The number of overnight stays at Thessaloniki's hotels edged up in the first eight months of 2018 compared to the same period in 2017, according to the Thessaloniki Hotels Association. 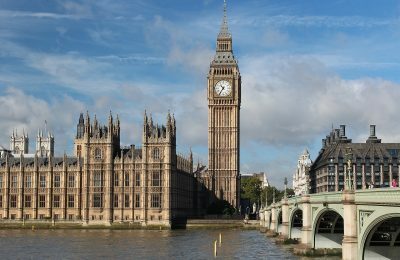 European Union citizens will no longer enjoy preferential immigration status after Brexit on 29 March 2019, while priority will be given to skilled workers. 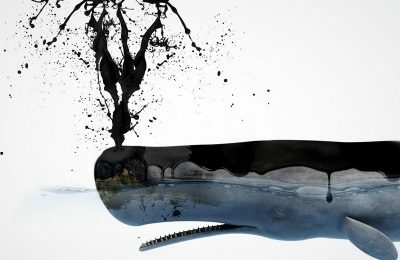 The World Wildlife Fund (WWF) has launched a campaign to raise awareness and support against oil and gas exploitation, which it says will have tragic repercussions. 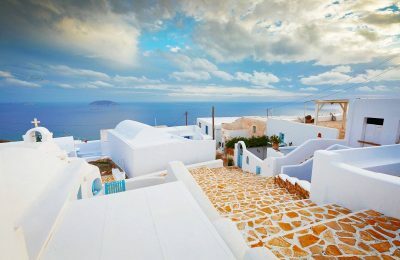 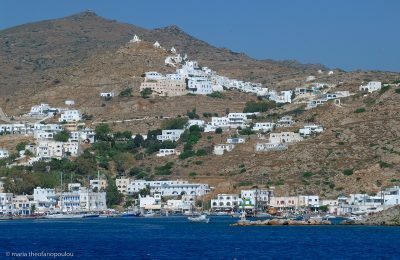 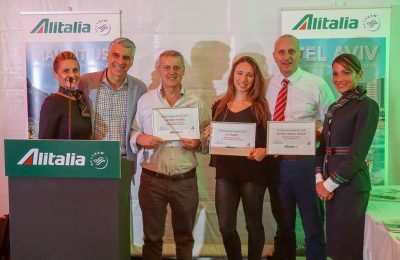 The South Aegean Region has entered into a partnership with Collette Tours to promote its islands throughout the US tourism market. 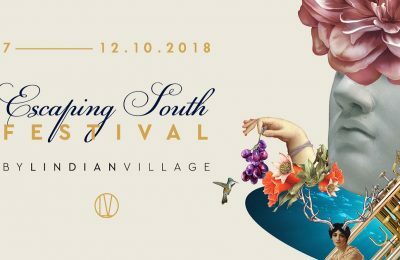 The island of Rhodes will be the first to celebrate the culture and traditions of the world’s southern regions during the first Escaping South Festival during October 7-12. 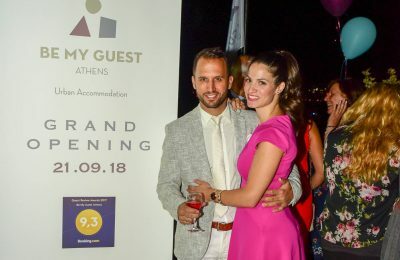 Lesante Blu Exclusive Beach Resort on Zakynthos has been nominated in the World Travel Awards 2018 in the "Leading New Resort of the World" category. 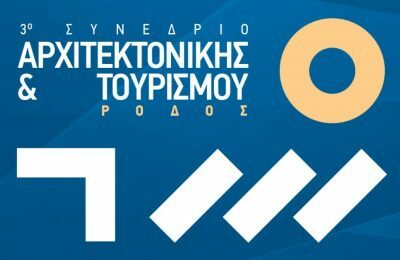 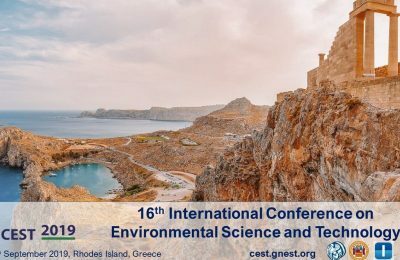 The organizing committee of the 16th International Conference on Environmental Science and Technology - CEST2019, which is to take place on Rhodes, has issued a call for abstracts.